It is believed that the place where Shiva drank the poison is the same place where Neelkanth temple was built. 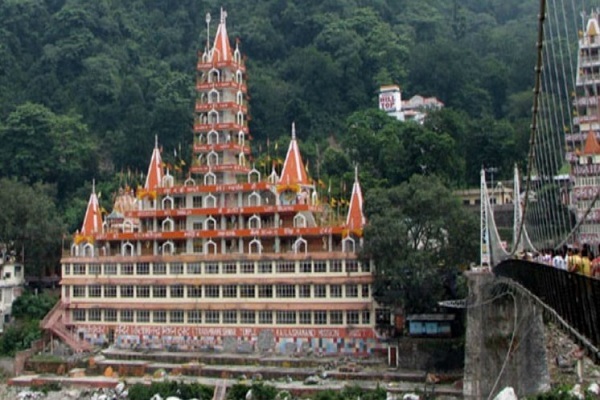 At a distance of 30 kilometers from Rishikesh in the Pauri Garhwal district of Uttarakhand, there is Shri Neelkanth Mahadev Temple at a height of over 1km. Neelkanth is another name of Lord Shiva which he got after he held poison in his throat to save others from its ill effects. As per the ancient Hindu scriptures, during the samudra manthan, there was a tug of war between Devas and Asuras for Amrita. In the process, even before the Amrit could emerge, there emerged poison called halaahal with the power to destroy both deva and asura. To save them came lord Shiva, who drank whole the poison and held it in his throat, so that it doesn't reach his belly. Due to effect of poison, the throat of Shiva become blue and, so he was called Neelkanth. It is believed that the place where Shiva drank the poison is the same place where Neelkanth temple was built. Therefore, this temple has very high place in the hearts of Shiva devotees. 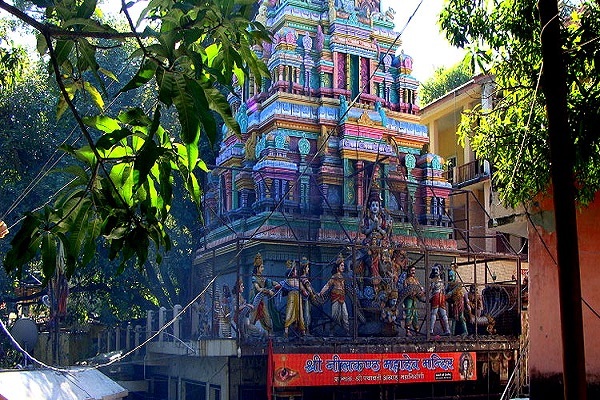 The architecture of the temple is square shaped with numerous carvings of Hindu gods can be seen on its walls. 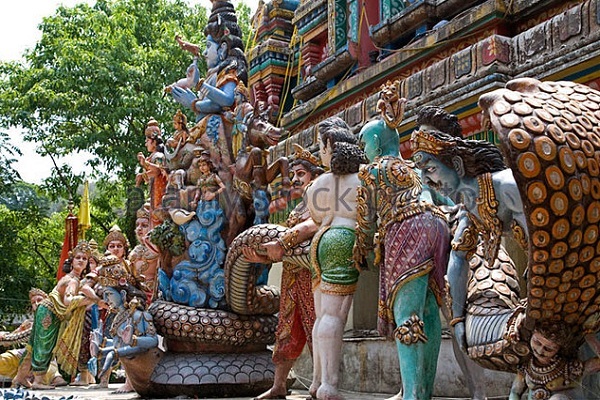 The top of the temple is full of images depicting samudramanthanam by devas and asuras. In the temple, the deity of Shiva is in the form of shivling. Devotees come here in large number to offer pooja and seek blessings of lord Shiva. Before entering the temple, devotees take a holy bath in the nearby spring. Overall, its a very natural and serene temple, and should be visited by all Shiva devotees. Darhan Timings: Darshan opens for devotees at 6am and closes at 9pm on all weekdays. 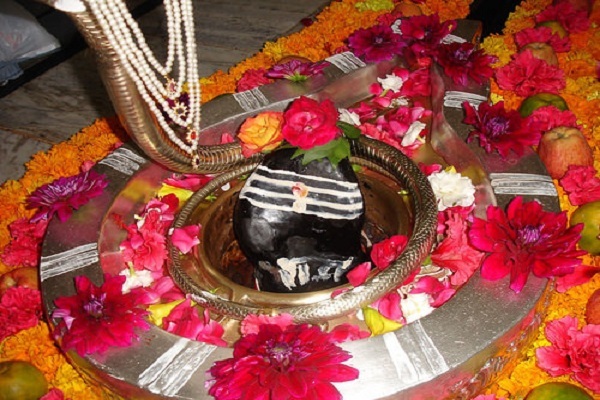 Neelkanth Mahadev Temple is located at a distance of 30 kms from Rishikesh. Devotees can take a hired taxi from Ramjhula in Rishikesh. The nearest railway station is Rishikesh Station from where devotees have to take road route.